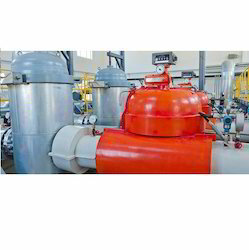 Leading Manufacturer of conical strainers, pipe strainers and industrial strainers from Mumbai. 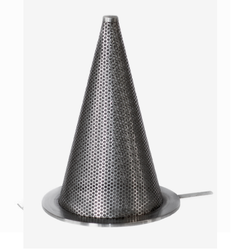 Our entire team of expert professionals is engaged in developing Conical Strainers, which are produced from very high quality raw material. The raw material is selected very carefully from different vendors. The product is cost effective and is delivered to the client on time. They are available in different grades according to the needs of the client. They are available in carbon steel, stainless steel and other alloys. They are normally supplied with 1/8' diameter holes on 3/16' centers. When ordering specify pipe size, style, flange rating, perforation or Mesh size and materials of construction. We deals in Pipe Strainers. Our range of Industrial Strainers are heavily appreciated across numerous industries for superior performance and longer service life.